I recall a time a number of years ago when I thought maybe Anthony Bourdain had jumped the shark. His sarcastic approach to reportage began to wear a little thin for me, but I continued to watch his shows, and I changed my mind because I thought he’d never done better work than in the past couple of years. I’m like most people who follow the food and restaurant world: Bourdain’s book “Kitchen Confidential” struck me as being as important as Orwell’s “Down and Out in Paris and London” in terms of the impact it had on our culture. I’m not sure Bourdain’s book wasn’t a greater influence. Orwell was a better writer, but his memoir of his time as a scrub in Paris in the late ’20s is not the work for which he’ll be remembered. Bourdain was a force perfectly suited to ride the wave of popular enthusiasm for food and cooking of the past two decades. He was a chef but not a “celebrity” chef. He had a reputation as a “bad boy” because he was up front about his history of drug use and because he wasn’t afraid to express an unpopular opinion in unfiltered language. 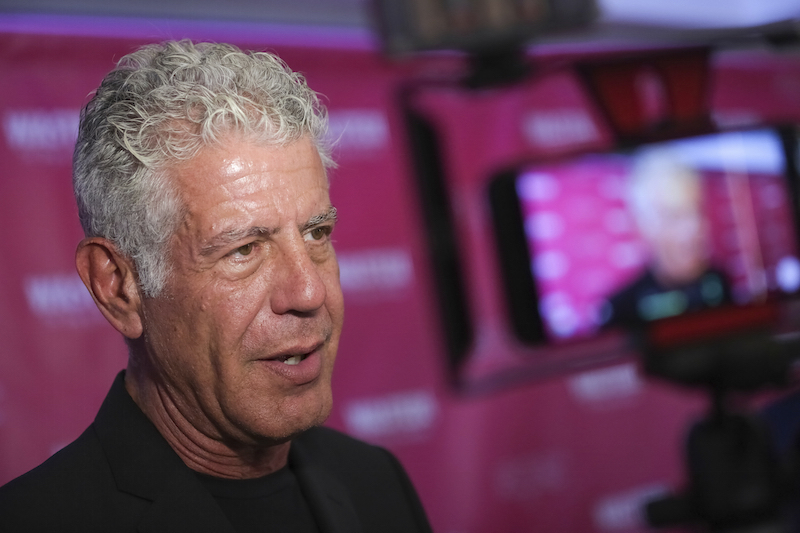 Bourdain’s work punctured the image of the chef as artiste, even while he recognized the artistry involved in some cases. He described his experience in professional kitchens viscerally, but he was able to discuss and explain intricate details of fine dining. He was a brilliant writer and a keen observer. He was also a man who loved New Orleans. He understood us and yet still loved us. There was a time when I wondered whether he was in the minority. I am very sorry for his family and friends and selfishly sorry that I won’t get to see what he was going to do next. Maybe I’d be angry, but I don’t have the right.